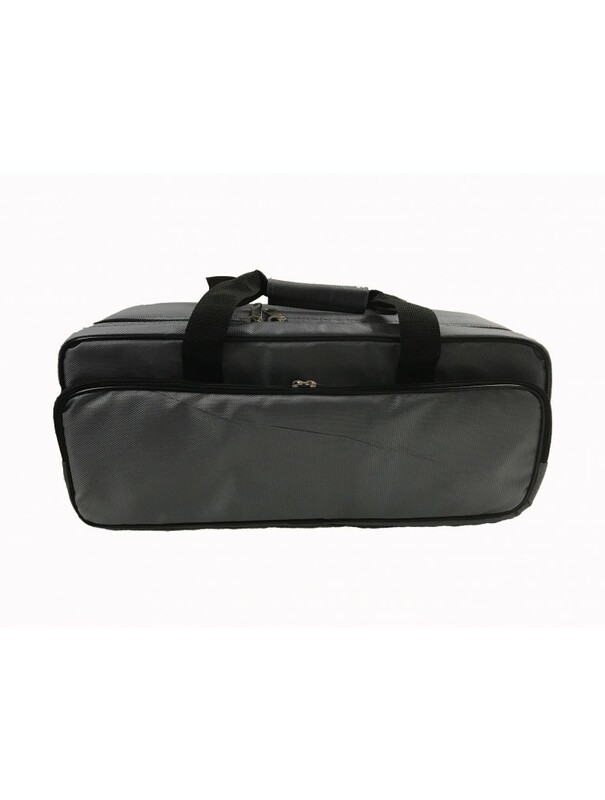 Keep your valuable eyepiece collection safe with this padded carry bag from Astro-Tech. 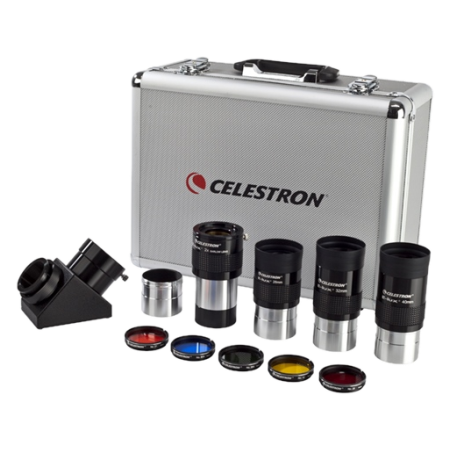 So, you have all these great eyepieces and no real way to carry them, or your diagonal, or your filters, or your finderscope even. 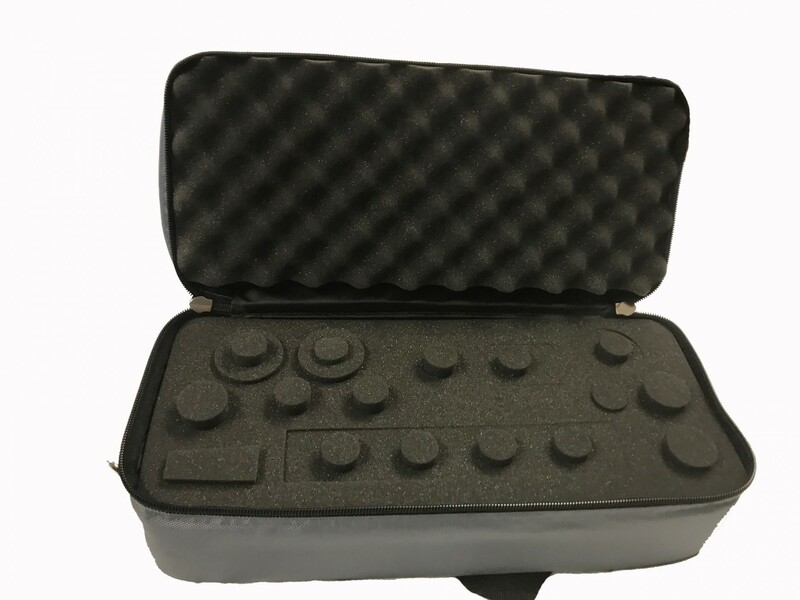 There are hard sided cases, which are very nice, but they can get quite expensive. We think we have a great solution for you with our latest accessory. 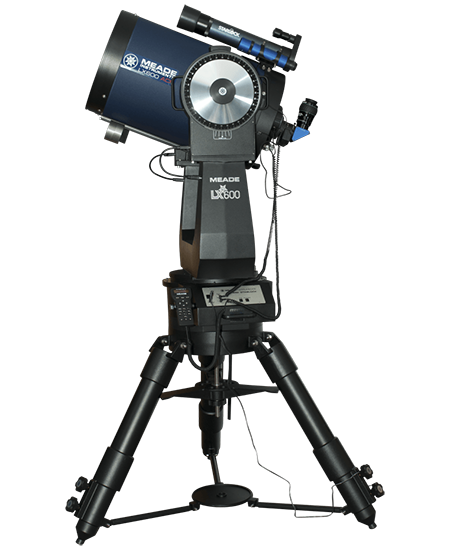 The Astro-Tech Eyepiece Bag. 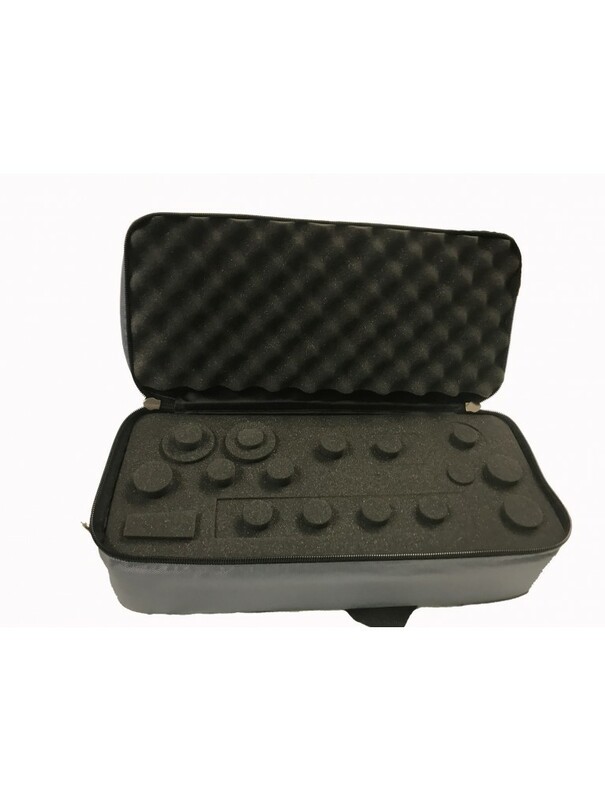 The Astro-Tech eyepiece bag is a soft-sided foam-fitted case for safely carrying your eyepiece collection as well as other accessories. 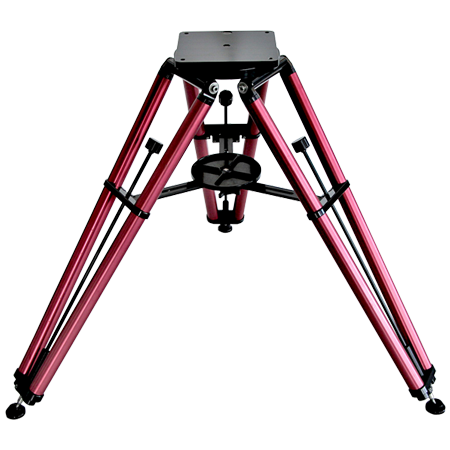 You have a variety of cutouts that allows maximum flexibility. You can take pre-cut foam out to house a diagonal. 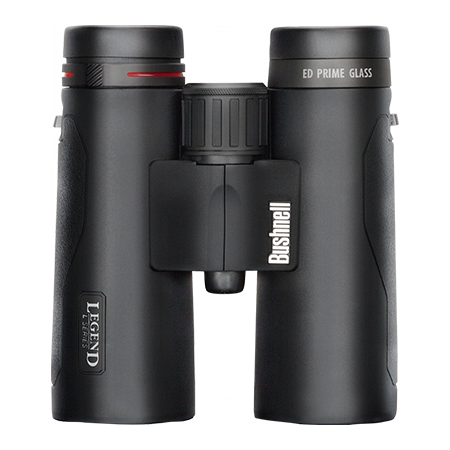 There is also a piece cut out to hold a finder scope. 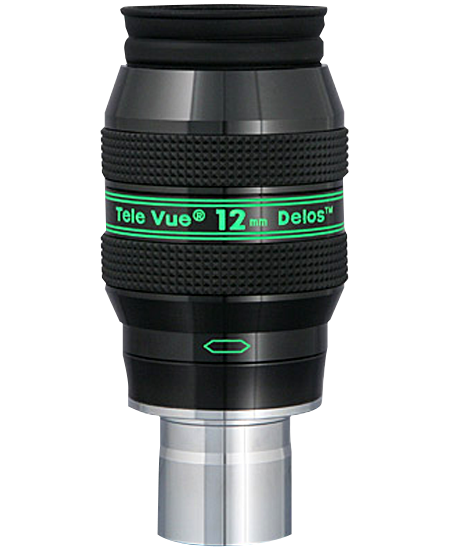 Filter cutouts, 9 dedicated 1.25” cutouts, 3dedicated 2” cutouts, and 3 1.25’/2” cutouts give you so many choices as to what you can take with you in the field. 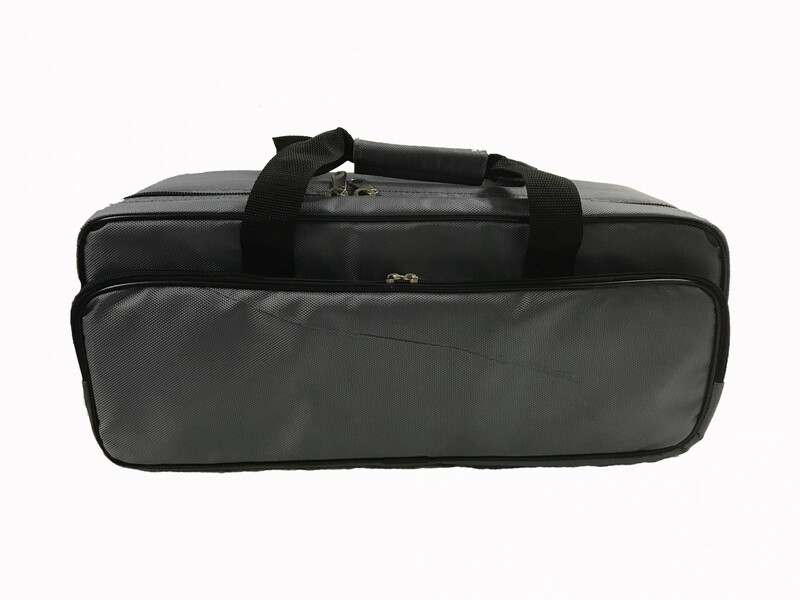 Not only does it have great cutout foam, but it also has an exterior zipper pocket that runs the length of the bag. Inside that zipper pocket is four pouches and another zipper mesh pocket that runs the length of the bag as well. 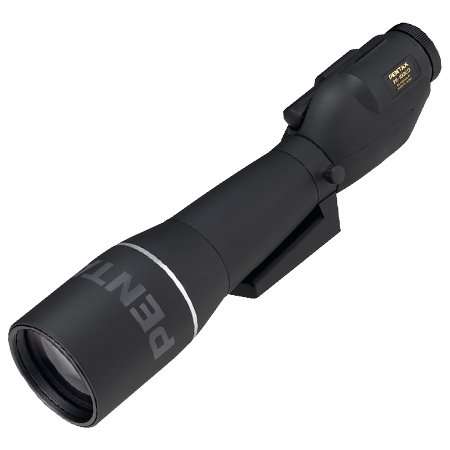 The dense foam protects your eyepieces from shock and holds the case rigid. 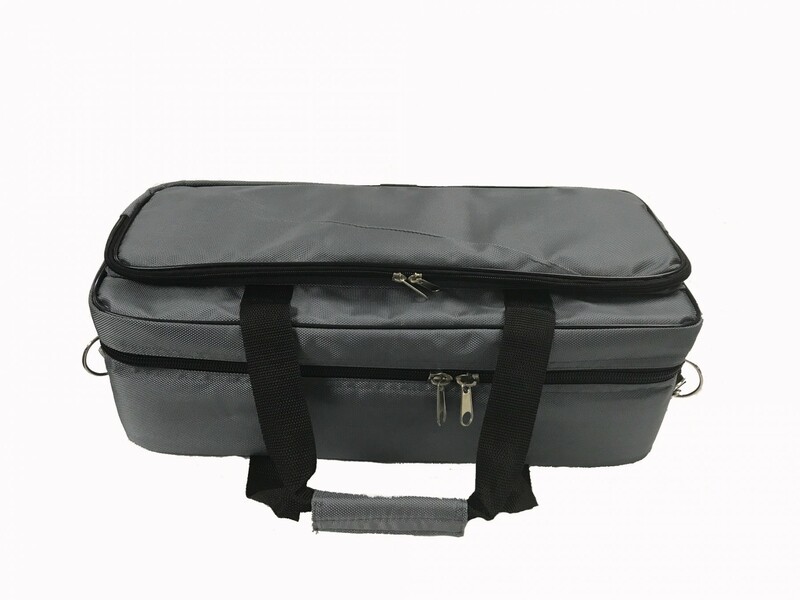 The bag is an attractive medium gray nylon material, with a foam inner liner. 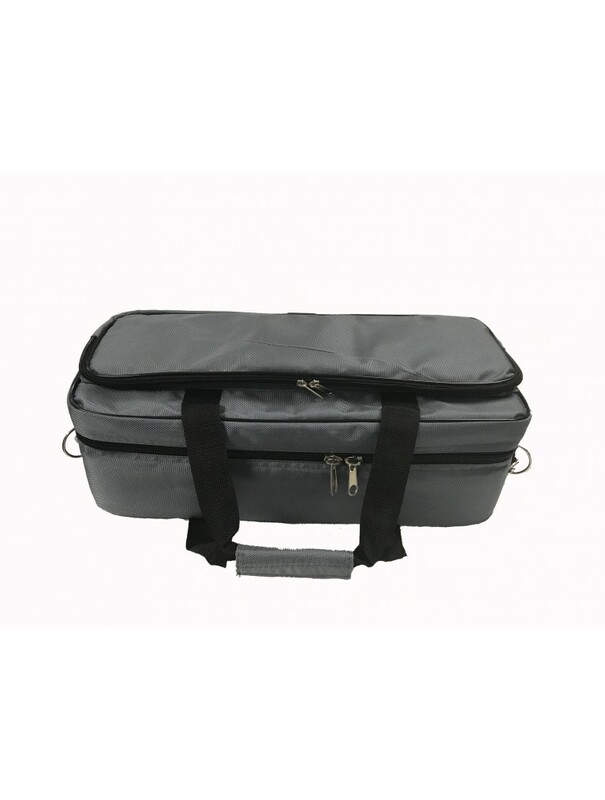 The exterior bag dimensions are 20" L x 8.5" W x7" D. A carry handle and adjustable shoulder strap are included. 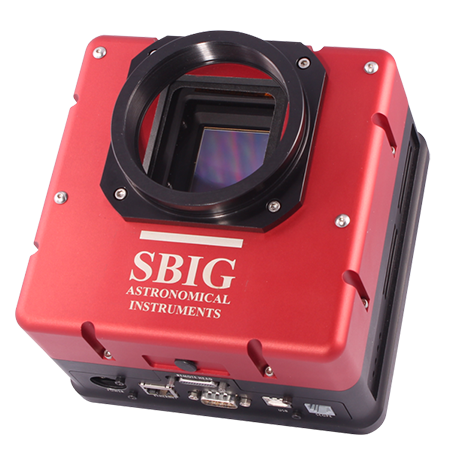 This is a very well thought out eyepiece bag and should be in every astronomer’s arsenal.